Home|General News Marathon Training Running Uncategorized|Tips for the London marathon. 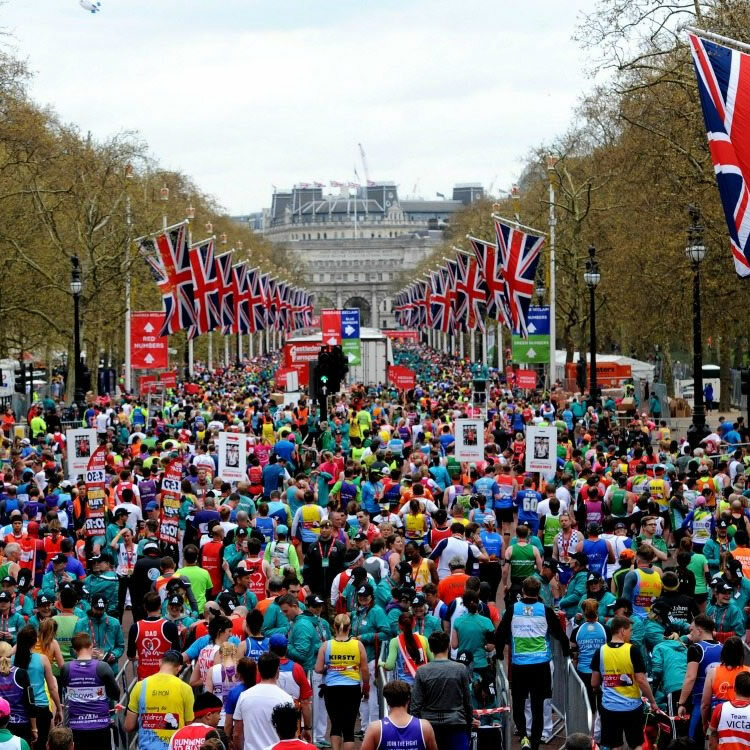 Are you getting all set for this months London marathon? If this is your first marathon then here are a few tips to get you prepared for the day. Although you may be tempted to purchase some new running gear for this momentous occasion, it is best to stick with something familiar, to prevent any chaffing or over heating, as well as being too cold. It goes without saying NEVER wear new trainers for your marathon, you need to have tried, tested and allow them to mold to your feet so you don’t suffer from blisters before the first mile! 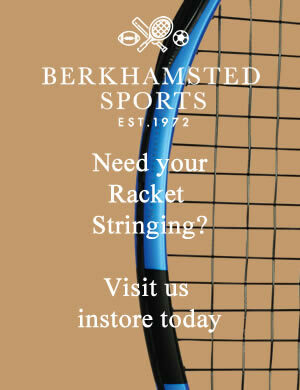 Pop in store to see what we have to get you ready. Now is not the time to try a new recipe to enhance your performance. Keep a food diary in the weeks running up to the marathon,you need to know what digests well and what doesn’t. Always eat the same pre-run snacks and keep to the same energy drinks etc. you don’t need an upset stomach half way round! Arrange well in advance how, when and where you will be dropped off at the marathon. You won’t feel like driving home, so always make arrangements for a friend or family member to drop you off at the start point and have a meeting point at the end. Speak to other runners who have completed the marathon before, find out as much as you can in advance. Such as how long should you arrive before the race begins, allowing for any snack/drink time and also a toilet visit, remember there are thousands of runners all wanting the loo before they start, it’s a lot worse than the queue for the ladies on a Saturday night! If you have friends or family you can ask to come and support, you will be amazed at how this helps mentally when you are running those last miles. See if it’s possible to either spread them along the route, or arrange for a point where they can easily walk over to meet you further down the route…as long as they get there before you do! Get your bag ready a few days in advance, this not only helps you sleep better in the days before, knowing that you have everything covered. Here are a few things you will need on your list. Flip flops to slip on after the race…you WILL want to remove your trainers! Think of a few sayings you can repeat to yourself when things get tough. Be sure to keep them positive. Think along the lines of “dig deep” “keep going stronger” but avoid the words “don’t stop” as stop is a negative word! If you need help with any kit items, pop in store and let us take care of you, remember not to leave it too late so you can give it a good “run in” before the big day!